ORLANT SUB-brand of Shenzhen Orlant Intelligence Control System Co.,Ltd. 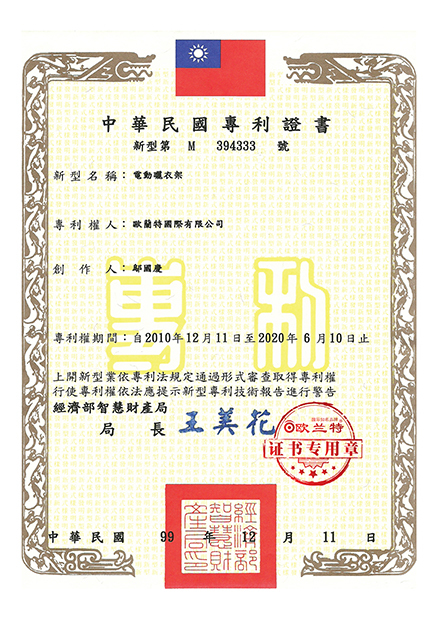 Pioneer of the electric clothes drying rack in the world. Named as the father of electric clothes drying rack. 22 years continue innovate and development have dominated the directions of this industry. Awarding honor of“International famous brand”and ”Top 10 brand of china electric clothes drying rack industry”. The sales volume continue as a leader for 12years in the international market. 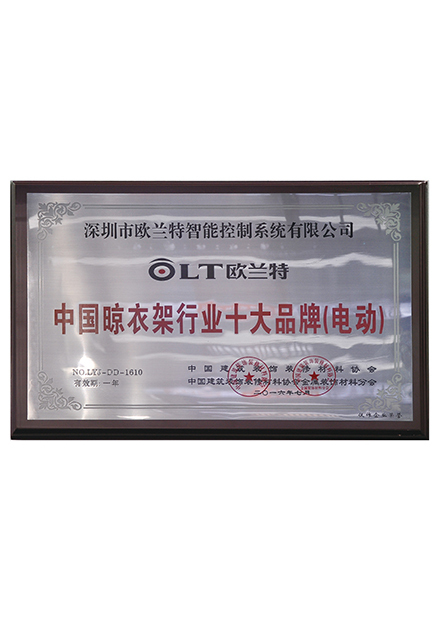 ORLANT Following the mission“Safety, Health,quality,comfortable”Insist on Maximizing customer’s satisfaction , Providing for user high-quality experience. 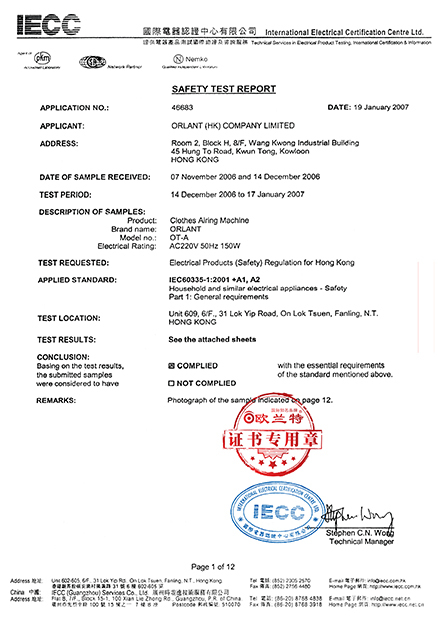 ORLANT dominate tone is orange color. 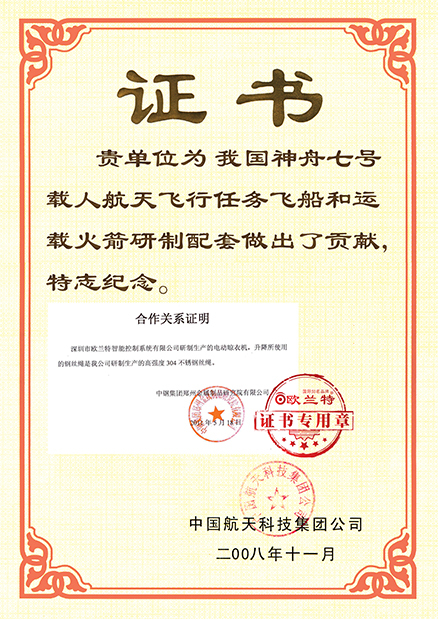 It means cheerful and lively, is the most comfortable color in the warm tone series, is a happy color. It express our emotion that hope every family will be happy .Meanwhile, it show our confidence and faith to lead the market in the global . 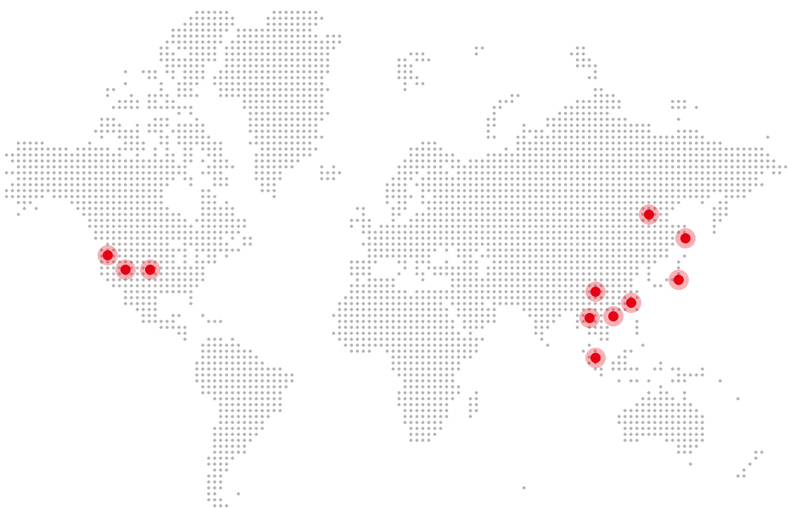 ORLANT since its inception continue to open up overseas markets, has in Singapore, Hong Kong, Taiwan set up a company, and according to regional market development and management. 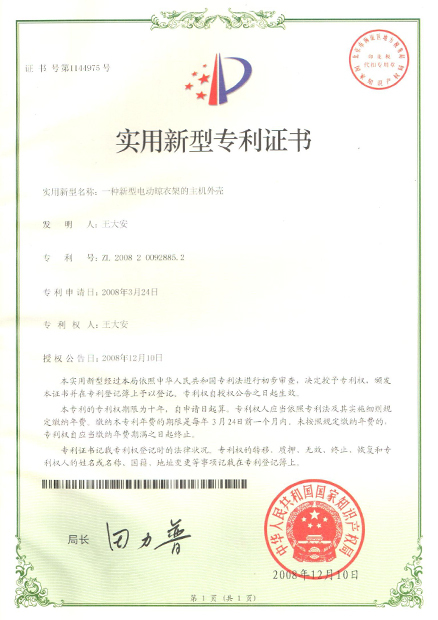 After years of efforts, ORLANT has developed into a well-known enterprises in the industry globalization. 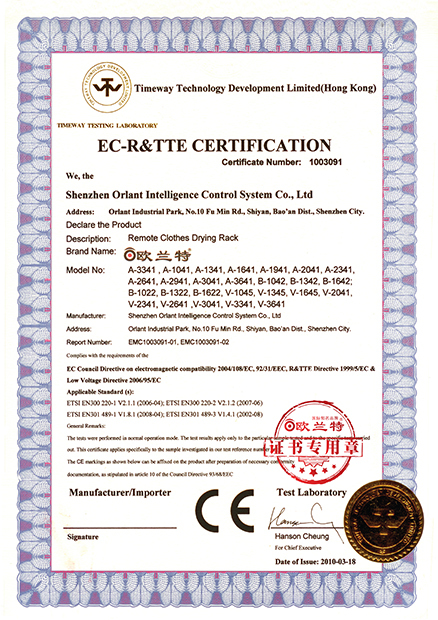 And in the electric dryer industry, the mainstream market occupies a larger market share. At the beginning of the establishment of the well-known enterprises in the international cooperation in Taiwan, Hong Kong, Singapore set up R & D center, 5 years ago, Orlant in China. 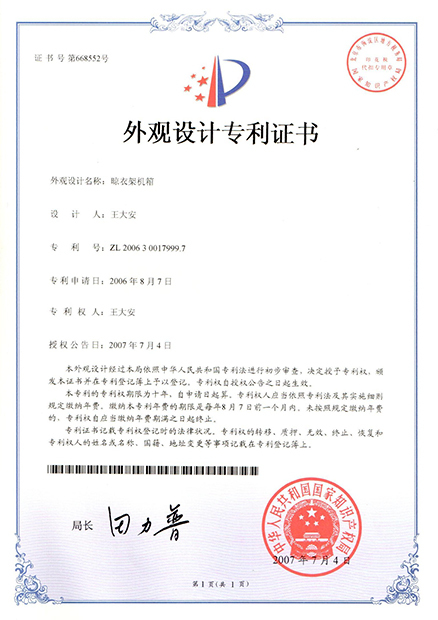 Shenzhen has its own independent industrial park, manufacturing capacity ranks first in the electric dryer industry, continuous 10 years of sales ranked first in the world, Orlant undisputed to become "electric clothes machine industry aircraft carrier." 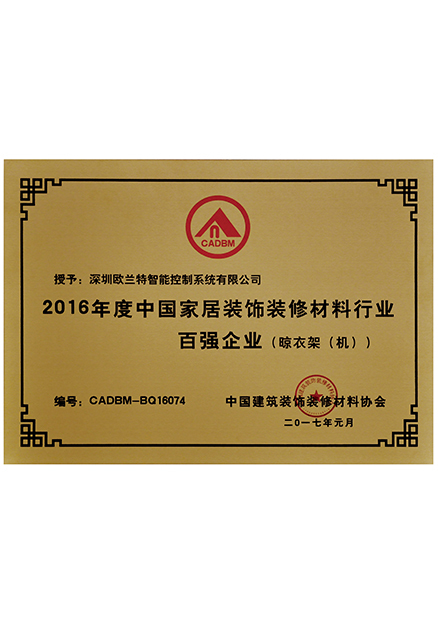 won the "2016 China home decoration and decoration materials industry Hundred Strong Enterprises"
the first one to launch the industry epoch-making new products, comprehensive launch plan. 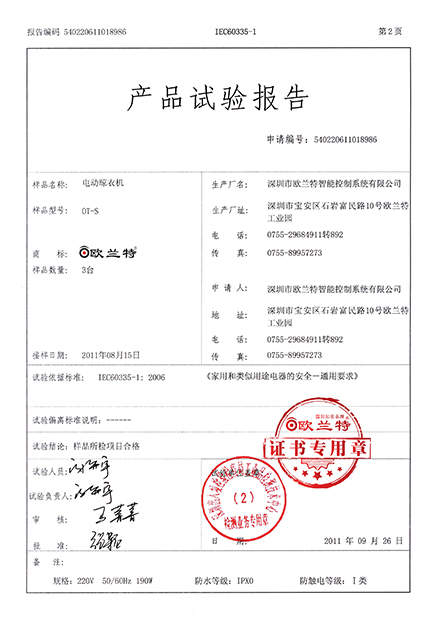 Orlant fully start the electric clothes dryer lighting system upgrade, took the lead to start led panel lamp lighting products. 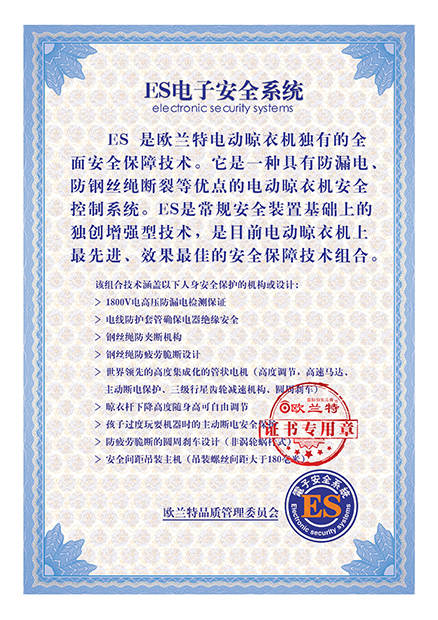 The international market industry feedback, the production of the electric clothes-dryer products in the domestic exports of similar products accounted for more than half of the share. 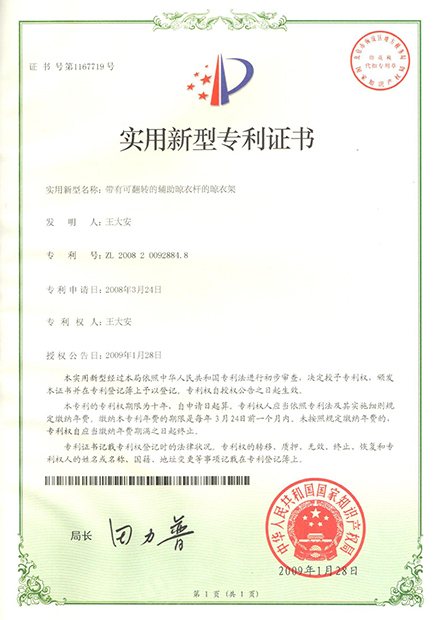 Orlant brand Domestic market distribution network coverage of more than 80%. Orlat Integrated Global Manufacturing Center, an annual output of electric clothes dryer breakthrough 200,000 pcs. 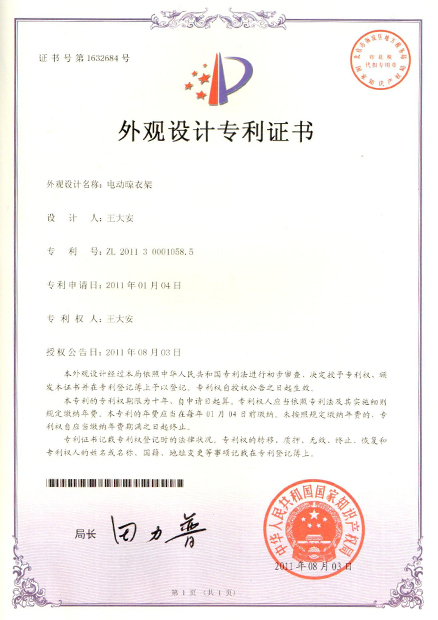 we fully developed international market, this year only international project export sales nearly billion, accounting for domestic similar products enterprises export market 58.9%. 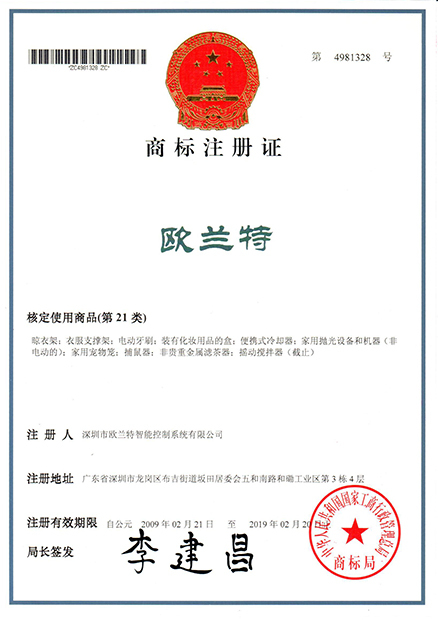 China's mainland market General agent reached 200, distributor network reached 1857.
and CCTV, Singapore cable TV, South Korea KBS, Hong Kong TVB, Taiwan East Sen and other media to carry out strategic cooperation, a comprehensive start of global promotion. 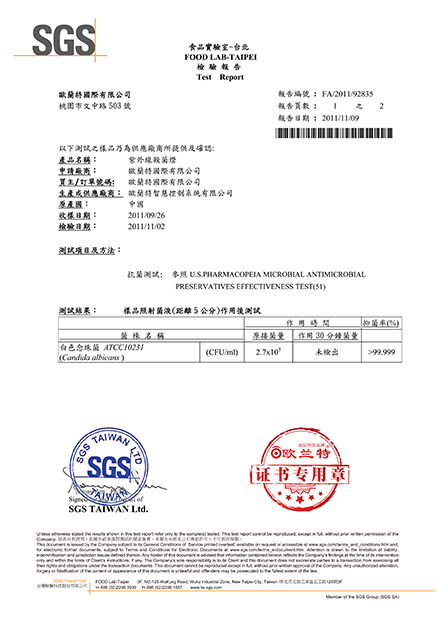 the Taiwan R&D Center was established, SGS Taipei Laboratory Inspection company check out our New products Ultraviolet disinfection lamp products antibacterial rate is more than 99.9%, our ultraviolet disinfection products listed. Orlant New Industrial Park was built in Shenzhen, China ,at the same time Orlant business School founded. 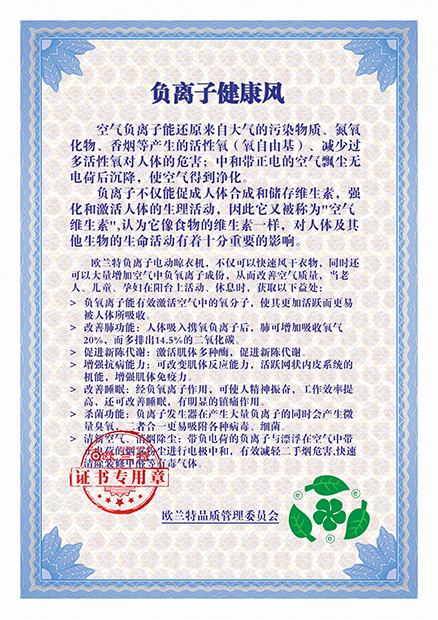 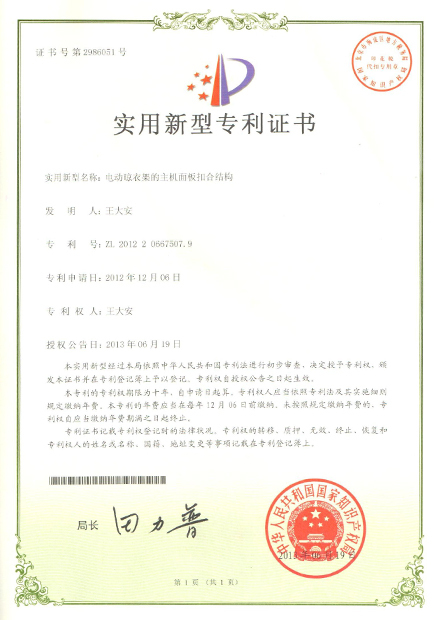 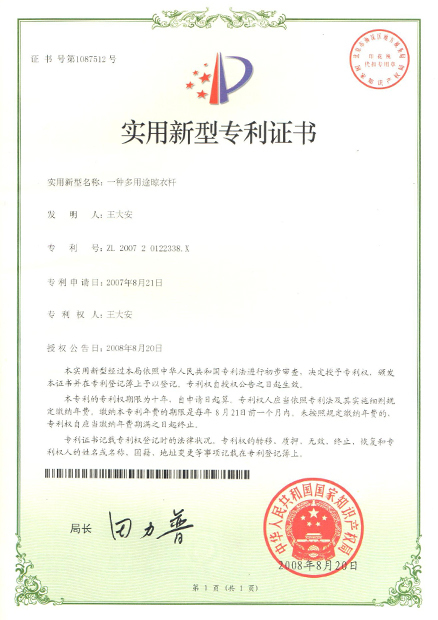 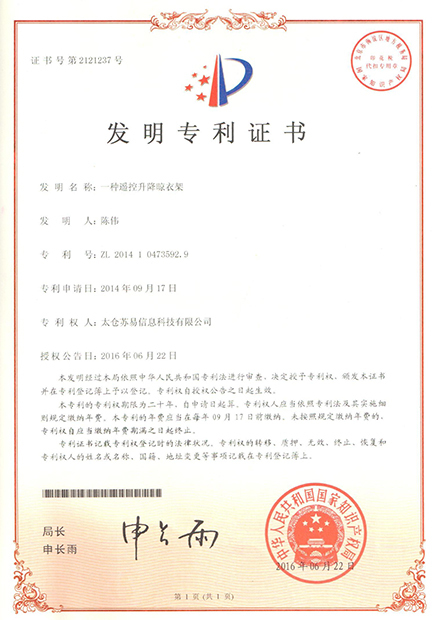 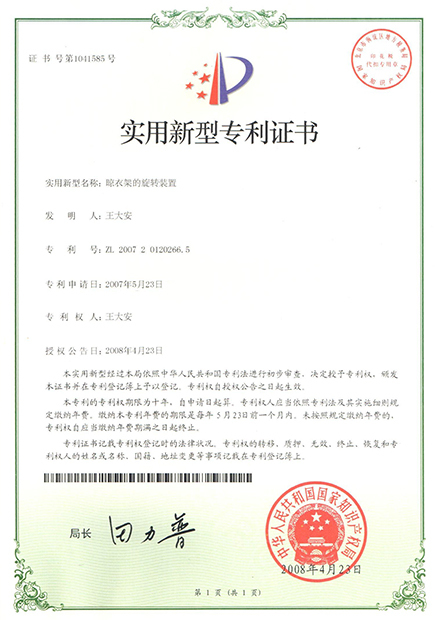 to obtain the EU Product safety Certification CE certificate, began to enter the European and American markets. Orlant (Singapore) Co., Ltd. was established to fully expand the Southeast Asian market.The same year, we reached a strategic cooperation with Sinosteel Group(SThe Wire rope supplier of Shenzhou seventh manned spacecraft) , we become the exclusive user 7 X 19 Aerospace military 304 stainless steel wire rope enterprises. 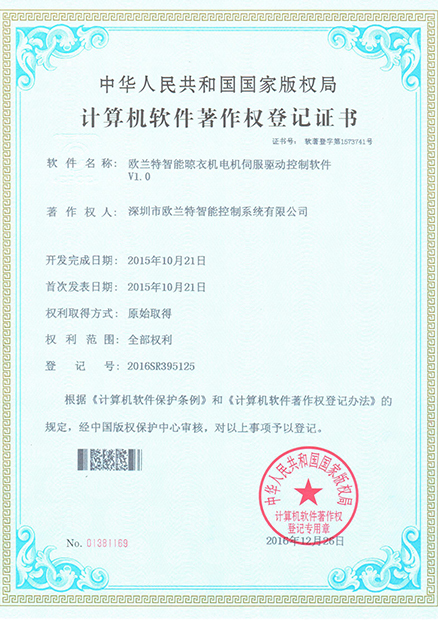 "Orlant electric Clothes dryer quality control-three-dimensional detection system" started to use 1800V high pressure leakage monitoring safety standards. 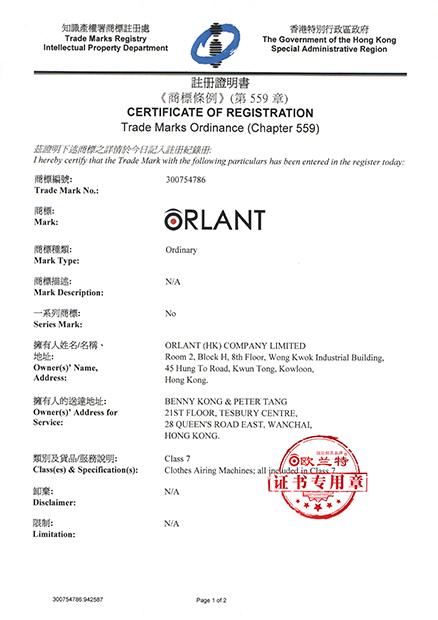 Orlant (Hong Kong) Limited was established. 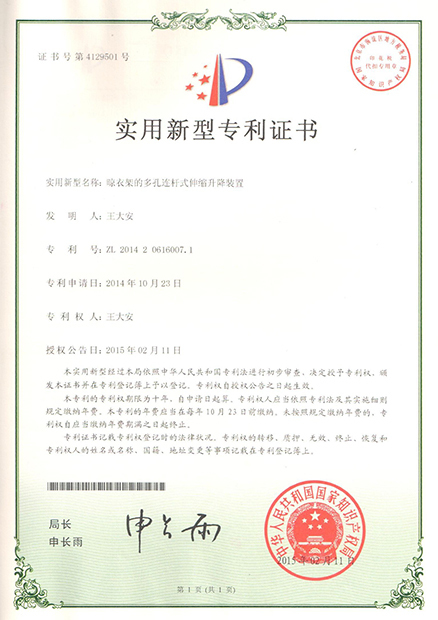 Passed the People's Republic of China Iec6035-1:2006 "Safety of household and similar electrical appliances-general requirements" standard. 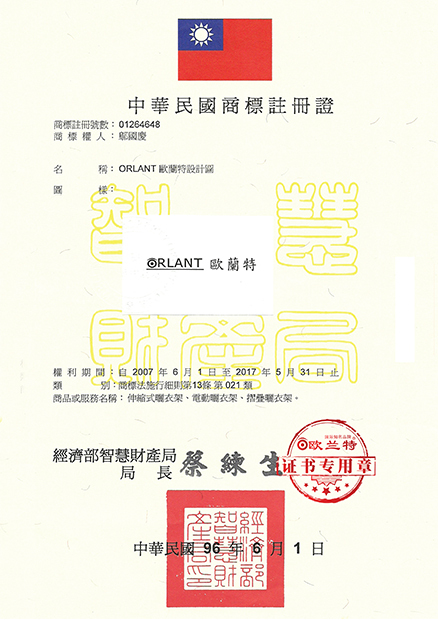 Orlant International Co., Ltd. was established in Taiwan, China, mainly responsible for Taiwan, Japan, Korea market. the headquarter located in "Shenzhen China", and officially renamed "Shenzhen Orlant Intelligent Control System Co., Ltd."